TURN CUSTOMER SERVICE AND OPERATIONAL DATA INTO POWERFUL INSIGHT. Bring together data from multiple systems to quickly identify and resolve customer issues. 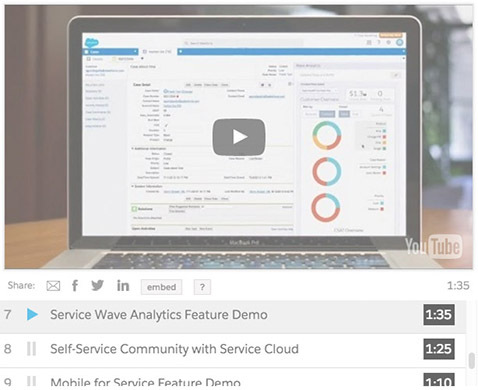 Access key metrics right from the console or via any mobile device with Service Wave Analytics.